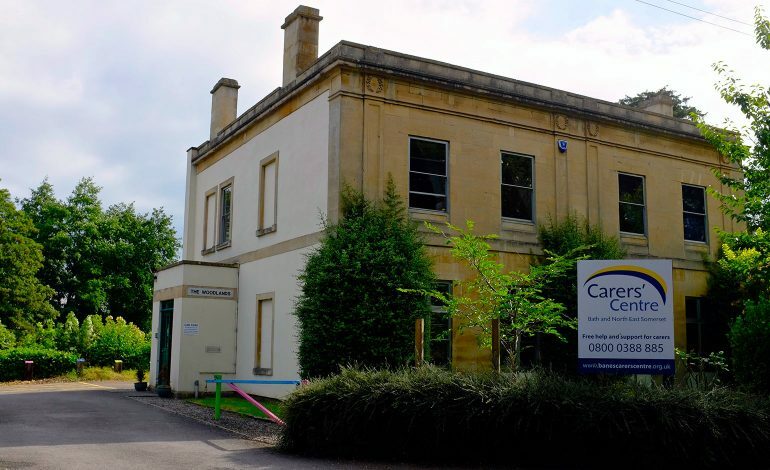 The B&NES Carers’ Centre will make their centre in Bath, known as ‘Woodlands’, more accessible for young people over the next three months, after being awarded £4,000. The money has been awarded by the Building Connections Fund Youth strand. The charity, which runs from the Lower Bristol Road, as well as from their centre in Radstock, will work with young people to come up with detailed improvements to make the indoor and outdoor space more child-friendly, help build connections and tackle loneliness. The planning process will be recorded and the charity will produce a short video about the project. Work is expected to be completed by March, when the Centre will be able to launch more groups and activities for young people and enable them to play, make friends and have fun. The Carers’ Centre is one of 145 projects that has received funding from the Co-op Foundation in this round. David Trumper, the Centre’s Chief Executive, said: “Thanks to funding from the Building Connections Fund, our wonderful young carers will have an opportunity to design their very own community space here at the Carers’ Centre. Jim Cooke, Head of the Co-op Foundation, added: “Spaces where young people can come together to enjoy shared interests are important for building connections and tackling youth loneliness. The Building Connections Fund is a partnership between government, Co-op Foundation and the Big Lottery Fund to tackle loneliness and improve community connections. Co-op Foundation is delivering grants for all projects supported through the youth-specific strand. For more information on the BaNES young carers service, visit www.banescarerscentre.org.uk/youngcarers.